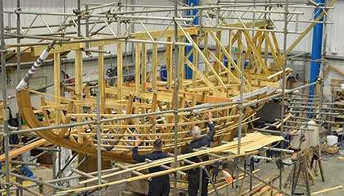 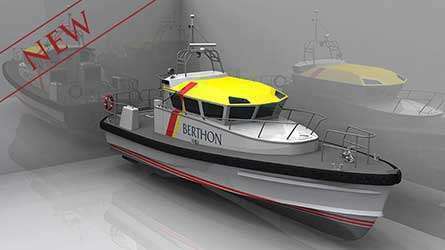 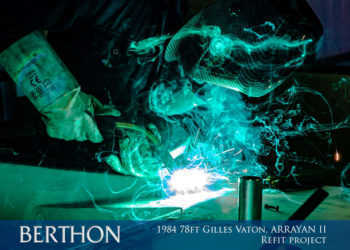 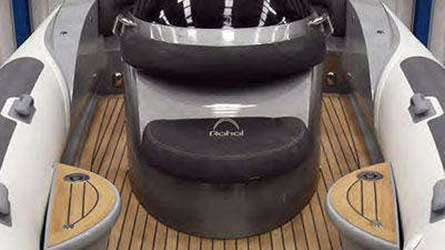 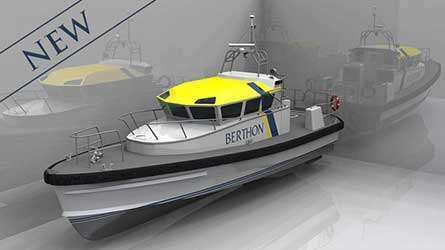 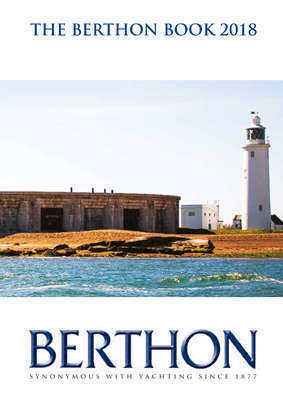 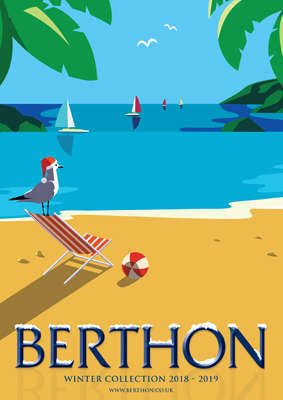 Yet another of the fleet offered through the Berthon books. 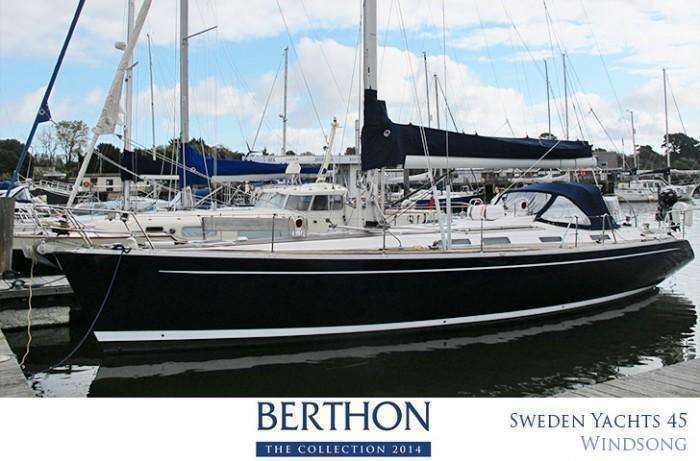 The Sweden Yacht seems to be the default option for the discerning yachtsman and you only need to walk a few yards in or around Lymington before tripping over a polished and much-loved example. 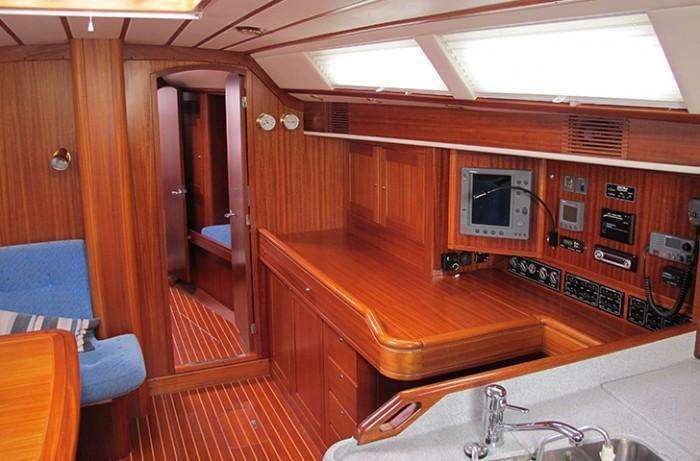 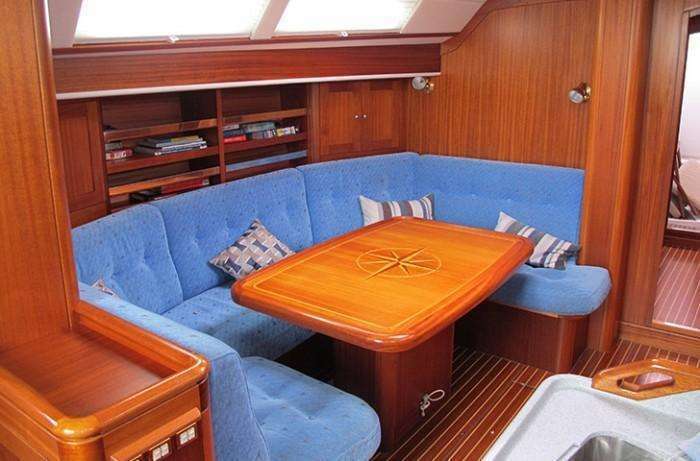 WINDSONG is one such example, sold by Berthon and refitted by her owner in 2011. 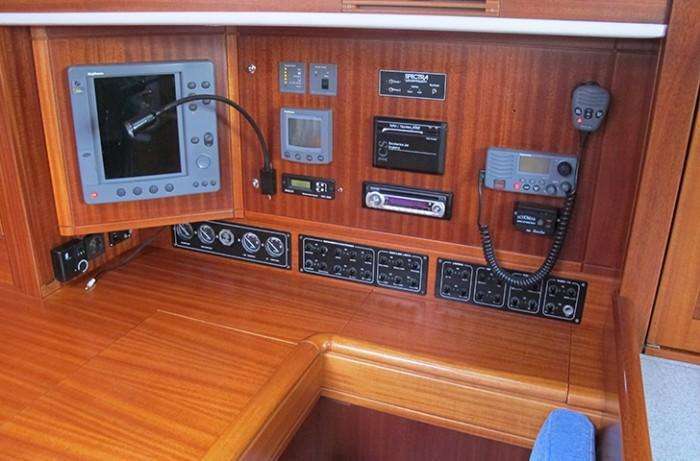 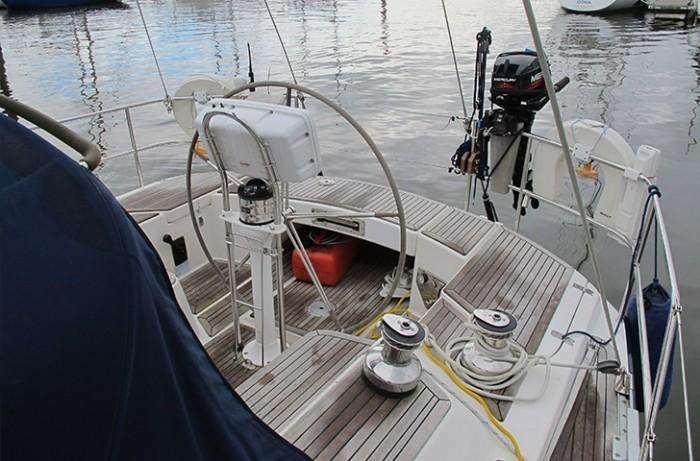 Boasting exceedingly shiny dark blue Awlgrip topsides, replacement standing rigging, running rigging, engine-out mechanical overhaul, all-important saildrive diaphragm and some funky new Raymarine electronic gadgetry, the hard work is now well and truly over. 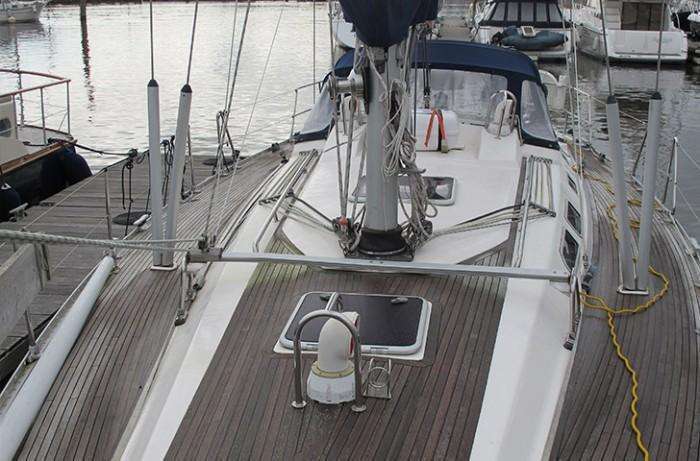 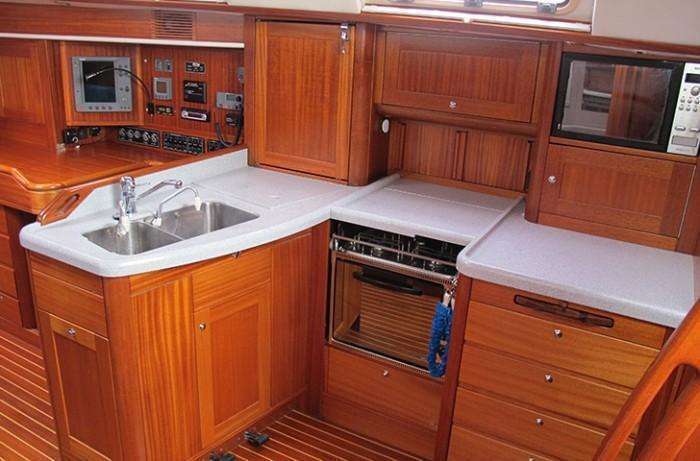 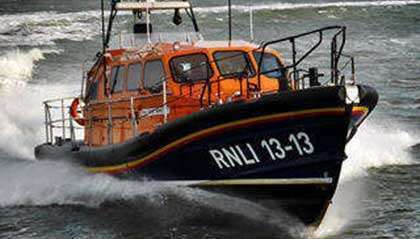 Having enjoyed her sailing talents which have taken her owners along the French Coast and down to the West Country, she must now find a new custodian due to a change of plans by her owners. 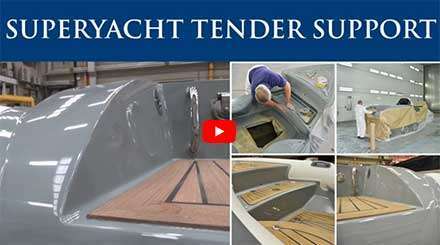 Her £259,950 ask is bang on trend for these hugely capable fast cruising yachts and if you don’t fancy a blue one, you will be please to know we can also offer a similar-priced and aged example of shiny white.